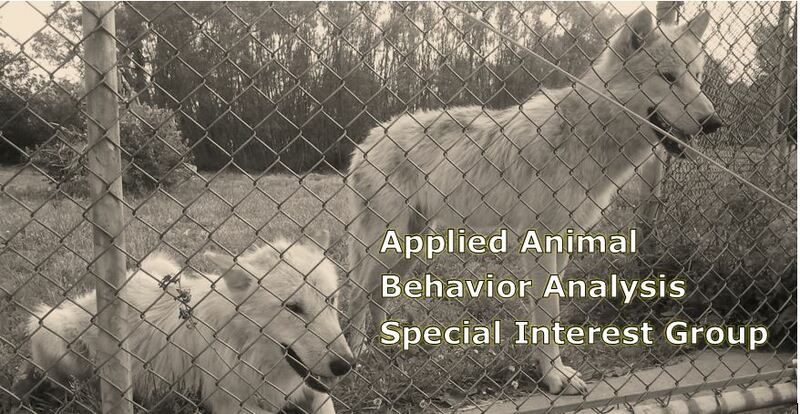 Animal Behavior Analysis (ABAI SIG): I Want to Be a Dog Trainer - Where Do I Start? The caller may be a computer programmer, a mother who has raised all of her children, or a behavior analyst with a Master’s degree. It may sound overly simple, but I believe the first two steps if you want to be a dog trainer are: 1) get a dog. 2) train it. “Train it” means train it to a recognized standard having been taught by a qualified professional. An example of a recognized standard is the AKC’s Canine Good Citizen test where the dog learns 10 basic behaviors including sit, down, come and stay. After teaching these skills in a class or on your own, you can contact a CGC Evaluator to test the dog in a neutral location. Behavior analysts will recognize that this test requires that the skills have been generalized to the presence of another person (the evaluator) and another setting that is not the owner’s backyard. In addition to Canine Good Citizen, other recognized standards are basic titles that can be earned in dog activities such as agility, rally, obedience, trick dog or therapy dog work. It is my personal belief that if someone wants to become a dog trainer who teaches others, earning titles is a good way to go. “My dog doesn’t need a title to show he is smart,” or “I don’t need a title as a feather in my cap,” are comments I’ll sometimes hear. The title isn’t a feather in your cap—if you want to become a professional dog trainer, a trainer who is going to teach other people to train their dogs, titles that you earn in the presence of an independent judge or evaluator are YOUR bonafides. For example, if you tell me that you have trained a dog who has earned a CDX in obedience, I know immediately that you have successfully demonstrated that you can train a dog to work off-leash in the presence of three different judges in three different settings. There are people who will tell me, “I really want to be a dog trainer, but I can’t have a dog right now.” If you want to become a piano virtuoso, there’s no way around it. You need a piano. If you want to become a good dog trainer and dispense training advice to others, a Master’s degree in behavior analysis is not enough. A behavior analysis degree will provide you with a solid understanding of the principles of behavior, but you also need to have species-specific knowledge as well as quality experience actually training dogs. (Giving advice to family members about their pets since you were 7 years old doesn’t count). If you aren’t in a position to have a dog right now, consider volunteering with a shelter dog training program. You can gain valuable experience with a variety of breeds at your local shelter, and the shelter will appreciate the training and stimulation that you provide for the dogs. There are some other things you can do to develop dog trainer skills including joining an AKC training club, joining a dog trainer’s organization such as the Association of Pet Dog Trainers (APDT) or International Association of Canine Professionals (IACP), go to training seminars, start reading about dog training, and observe expert trainers. However, all of these activities alone are not enough. They will only add to your knowledge about training. Dog training is very much about motor skills and is best taught through Behavioral Skills Training. How you walk, how you hold a leash, and how you hold your body when you call the dog to come are all important skills for dog trainers. In training classes, you can get shaped on and receive feedback from an instructor. So if you want to be a dog trainer, find a dog and get started with training.